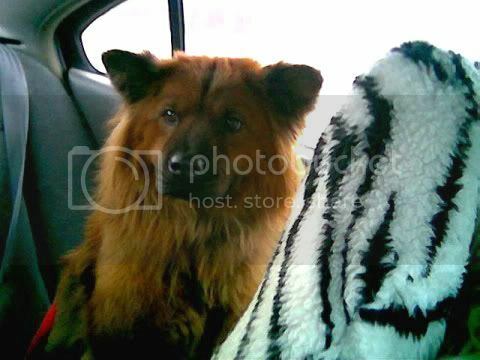 There is a Chow Rescue in the St. Louis, MO area. Topic: Oops...We Did It Again! Re: Oops...We Did It Again! Baxter is so sweet. He has a website and a blog. I just received a message on facebook saying that Phoenix passed away. Does anyone know if this is true? I regret to inform every one that Phoenix passed away on Friday - at least he got to enjoy some quality of life. Isn't what's important here helping TLC find foster homes for their rescue chows? It's all about the chows. Saving Chows lives. There's a few picture's up now on The Humane League of Lancaster County site http://www.humaneleague.com/ and on The Humane Society of Berks County site http://www.berkshumane.org/adoption/adopt_dogs.asp HSBC Dog of the Week! 28103 Floyd is a black Chow Chow mix. He is a neutered male young adult. Topic: is my chow chow aggressive???????? Re: is my chow chow aggressive???????? "Over the next several days the League will assess the health and temperament of each dog. Information about the dogs and their adoption status will be posted on the League’s website, http://www.humaneleague.com. I just wanted to let every body know that a new Challenge just started. Topic: CHOW"S WE WILL NEVER FORGET. Re: CHOW"S WE WILL NEVER FORGET. The Chow's We Will Never Forget video's are gone. Here's a cell phone picture taken inside Julie's car.